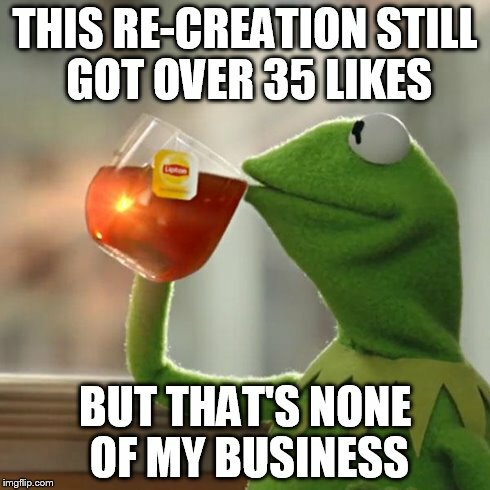 Hey, i didn't do it for the likes, I did it because I've heard it before but I've never seen it on imgflip, so I thought I'd add it. Don't worry, I understand. 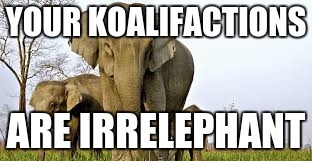 As a matter of fact I just recently posted something that wasn't on imgflip. The broader the better. Well, I can't hold a grudge against that. 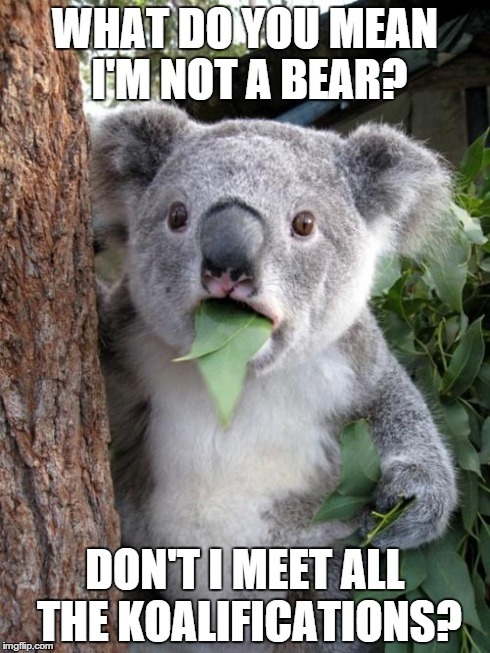 WHAT DO YOU MEAN I'M NOT A BEAR? 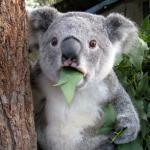 DON'T I MEET ALL THE KOALIFICATIONS?